We will spot many different variety of birds from the 384 species we have in this area. Some examples are hummingbirds, tanagers, owls, and toucans. Our professional naturalist tour guides will use their sharp senses to spot animals such as white faced monkeys and howler monkeys, sloths, iguanas, snakes, poisonous frogs, and numerous other different types of animals that you will be able to observe in this tour. You will also learn about medicinal plants and the natural history of this natural paradise, and you will have the opportunity to learn interesting facts about our Afro-Caribbean customs. 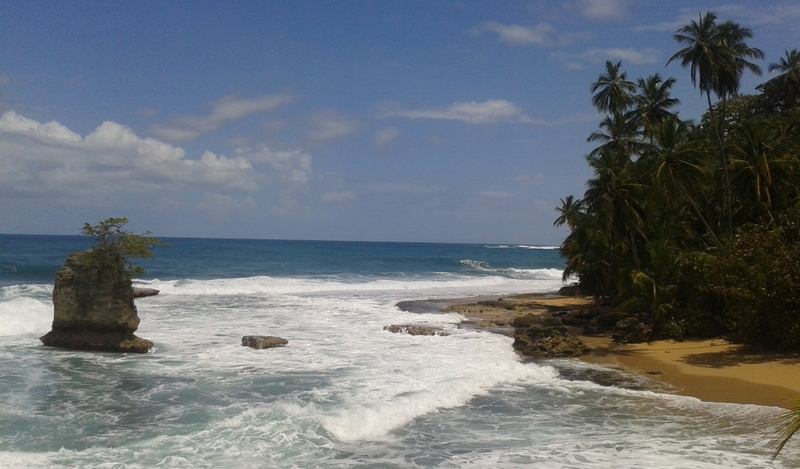 This includes a local guide and transportation from Puerto Viejo. *Spanish and English is spoken here. | Aqui se hable Espanol e Inglés.